I requested a cash refund from on a blouse that I purchased instead of a voucher which Lazada initially offered since the size that I requested was not available. 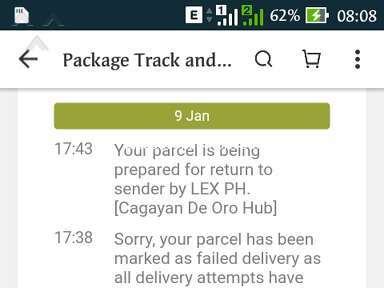 I waited for Lazada to e-mail me re.the refund but I did not received any. I called the Costumer Service and the person who attended my call informed me that the refund will be deposited on my account. 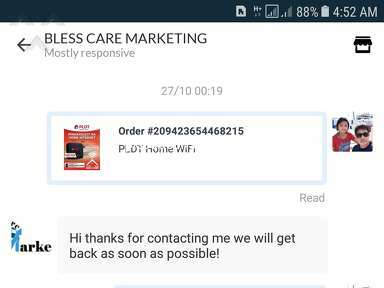 Lazada sent me a sms on October 6, 2015 regarding the process of my refund unfortunately, I have not received d refund yet as per advised of my bank. Aside from the refund, I was expecting a replacement for another item that I purchased but until now I have not received any development. 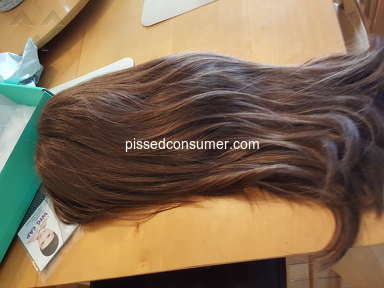 Lazada received the item that I returned on September 24, 2015. 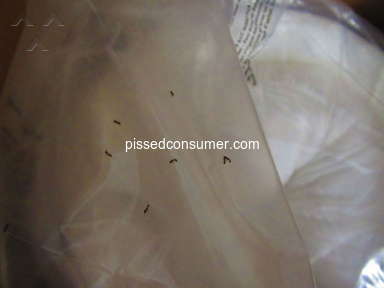 According to the costumer service staff, the item has passed the QA so I can expect the replacement after 5 to 7 days. It is October 15, 2015, obviously, nothing happened. Not even a message from them. I didn't like: Return and refund. 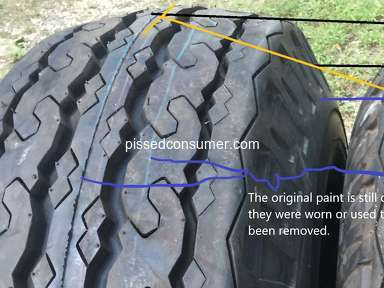 Review #717056 is a subjective opinion of PissedConsumer717056. I have the same issue from Lazada, my refund took 2months before they emailed me the remittance number for LBC but my name was incorrect so I sent lazada an emailed to correct my name. After some time someone called from telling me that he is from lazada and he is now updating my name, he asked my reference number and my full name, i did give all the information thinking he is from lazada and i trusted it is only lazada who knows this issue because i have contacted to them only thru email. In my surprise my refund was already claimed by someone who use my name and presented a fake tax id. 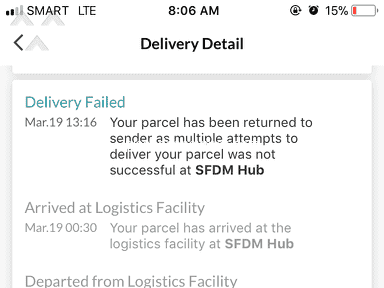 I hope lazada will look on this very critical issue. I believe that it was an inside job, the person who called me is an employee of lazada. 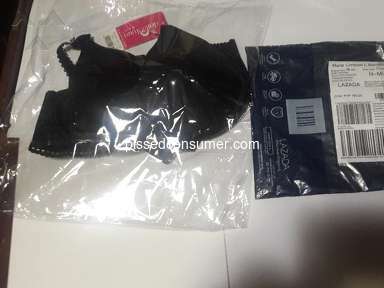 LAZADA - my order no.379328522 PLS RETURN MY MONEY.Grabe naman kayo wala kayong isang salita.anong use ng rules ninyo sa lazada,kung kayo mismo hindi marunong magsaule ng pera na hindi sa inyo,binalek ko na ang item.ilang araw ng lumipas,!! !nakaka bweset!unang order ko tapos ganyan lng pala!pwd ibalek ninyo pera ko?pls lng! Hi, thanks for taking our call. We have already deposited your refund via your bank reversal. You may now check you account. Should you have concerns other than this, please feel free to contact us again. Good day!